Where can I explore the history and culture of Dubai? HomeBlogWhere can I explore the history and culture of Dubai? Are you a tourist or a traveller? What’s the difference you might ask? We define “Tourist” as someone that travels somewhere to tick off the must do activities. They will participate in the things to do list that is most published by the big brand guide books. A “Traveller” wants to look a bit deeper, get off the beaten track and really explore the essence of the place they visit. Unfortunately, this is often hard to do in Dubai. 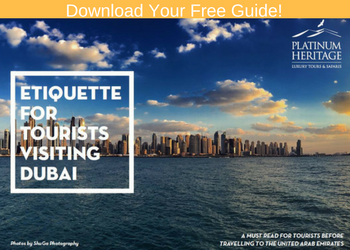 Almost all tours in Dubai have been designed by foreigners, just to catch and entertain tourists. Desert safaris are on the things to do list in Dubai but they tend not to have any link to either the history or culture of Dubai. 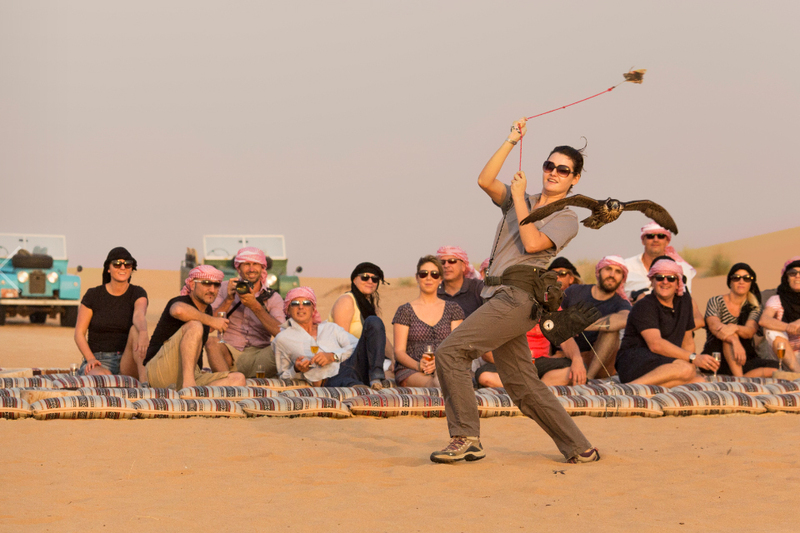 All that most of the desert safaris in Dubai do unfortunately is destroy the environment that hosts them with the devastating effects of dune bashing and engage in activities that go against the culture of Dubai. Visitors to Dubai are often left with the impression that all there is to Dubai is skyscrapers, man-made islands, huge shopping malls and 5 star hotels. This is sad as there is so much more to explore. The humble roots of Dubai are often forgotten. The very recent past, so recent it is still etched in the mind of its citizens, is one very different from today. Emirati elders are happy to tell the interesting tales of their former life as Bedouins, surviving in the harsh desert environment. Only just over 40 years ago simple Bedouin villages existed where today’s skyscrapers stand. The insight into their life as camel farmers, nomads and traders is highly entertaining to listen to and ask questions! Food for Bedouins was pretty simple. Resources were scarce and spoiled quickly in the desert sun. Bread was simply made of flour, water and salt and was prepared on a hot plate as it was easy to make and lasted a long time in the heat. Dates were used extensively, both with coffee and in many foods due to its high nutritional value. Delicacies for the Bedouin included Lamb Ouzi, a dish cooked underground in hot coals for over a day so it was tender and juicy. Camel meat was also enjoyed on occasion. Desert truffles can also be found in the desert after storms or heavy rainfall. These dishes are delicious to try! We’ve all seen the pictures on Social Media of an aircraft with a cabin full of first-class falcons. They can be worth up to a million dollars a bird and you see them on the UAE currency, the dirham and road signs throughout Dubai. So why are falcons and falconry so important to the Emirati culture? Basically falcons meant survival and were the hunting companions of the Bedouins. There were no supermarkets so falcons provided one of their major sources of protein from the birds and small mammals they caught. Bedouins captured falcons each year to help them hunt, often partnered with Saluki dogs. The falcons would be released before the Dubai summer as they wouldn’t survive the heat and re-caught on their migratory paths the following year. Watch a spectacular show as we demonstrate the skills of the world’s fastest animal as they swoop past you in a stoop on many of our desert safaris. Camels were not just a means of transport over the desert, they provided milk, entertainment in the form of camel racing, and even meat when times were tough. Camels are much loved by elderly Bedouin and because of their worth they were given as dowries for woman. Have you ever had the joy of riding one? It is loads of fun, especially the mounting and dismount! Using Vintage Land Rovers on our desert safari wasn’t a random choice. It was at the same time that Land Rover first introduced to the UK market in 1948 that they were introduced to the region that is now Dubai and the UAE. 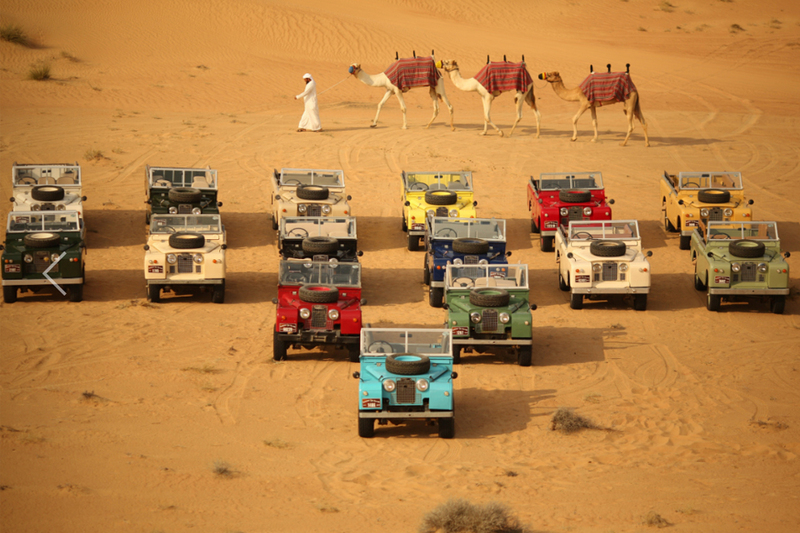 These classic cars changed life for the Bedouins forever. It was now possible to explore the region as this ‘go anywhere car’ could tackle the sand dunes that used to be exclusive to camel tread. This allowed travelling between villages, exploration of the region and was instrumental to the discovery of oil. Get a fun glimpse into this rich past and see how the Bedouins survived. Take a camel ride to a Bedouin village and learn how the Bedouin captured and hunted with their falcons. Have a great time and participate in local traditional dances. 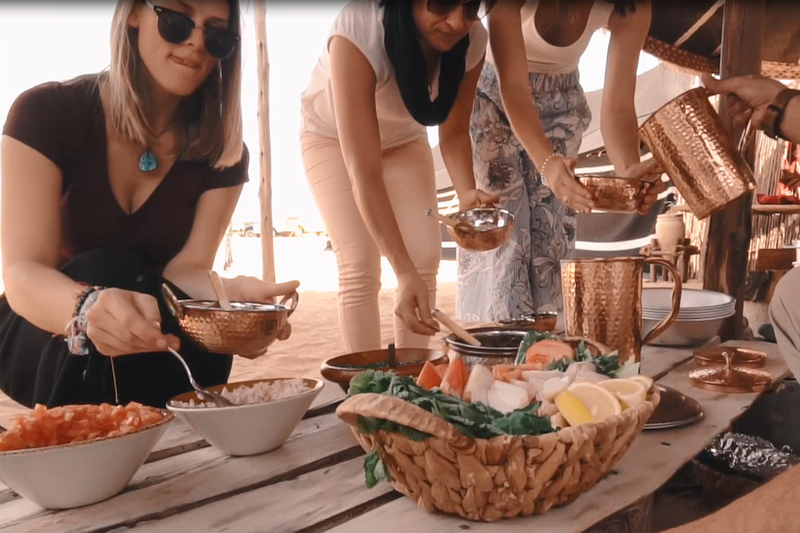 Share a delicious traditional breakfast, Ragaag bread and more with local Bedouin as you speak with them and hear their entertaining tales of yesteryear and of their culture that still survives. 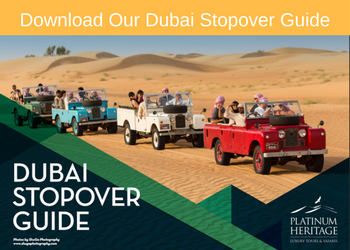 Explore the desert in our classic, open-topped Land Rovers, and spot native flora and fauna and journey through the iconic Dubai desert that has hosted Bedouins for thousands of years. Be a traveller.